Located in Holland, Pennsylvania and serving Bucks, Philadelphia, Montgomery and Mercer Counties since 1986, Whispering Woods Gallery is an award winning art gallery and custom frame shop. Offering personalized service, our experienced staff will creatively design and frame your artwork, diplomas, licenses, travel memories and treasured photos to meet your individual taste. Our exceptional framing is done in house. 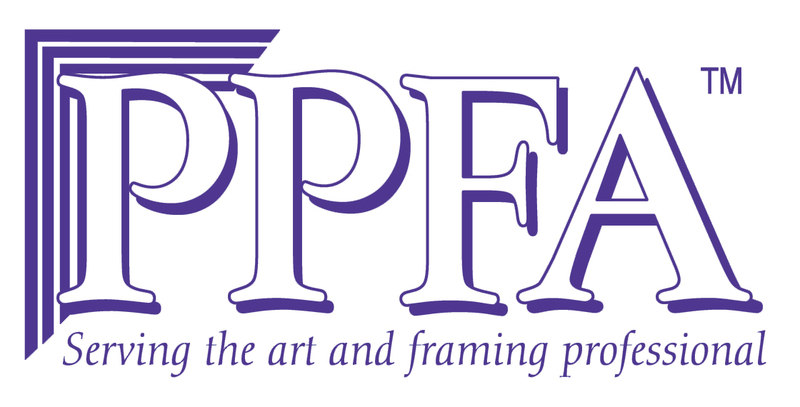 We are proud to have the only PPFA Master Certified Picture Framer in the Philadelphia/New Jersey area. We have won commendation from local to international levels. We welcome you to stop by to see our shop. Feel free to make an appointment so that we can assure that you will have a quality experience. If you have any questions just let us know. Do you love doing needlepoint and other needlework? You’re in good company! Mary, Queen of Scots; Marie Antoinette; and Queen Elizabeth I were all avid stitchers. Even actor and National Football League (NFL) great Roosevelt “Rosey” Grier is known for his beautiful work in needlepoint! Turn a milestone into a treasure! Preserve your diploma or achievement with quality custom framing. There are many choices for diploma framing, but the easiest and least expensive route is not always the best preservation choice for the future. Whispering Woods Gallery can provide you with art and custom framing for your workplace. We are happy to work with you at your office or our showroom. We offer pick-up and delivery. Whether it is one piece or one hundred, we are here to help. Whispering Woods Gallery will creatively frame your military items with care and respect. We frame medals, patches, discharge papers, dog tags, original drawings, photos and other items. We can create a personalized engraved nameplate for your project. Whispering Woods Gallery offers fun vintage postcards. We don’t sell copies, all are authentic. We offer postcards framed, matted and unmatted. They make a thoughtful holiday gift and will delight a Mom, Dad or grad! 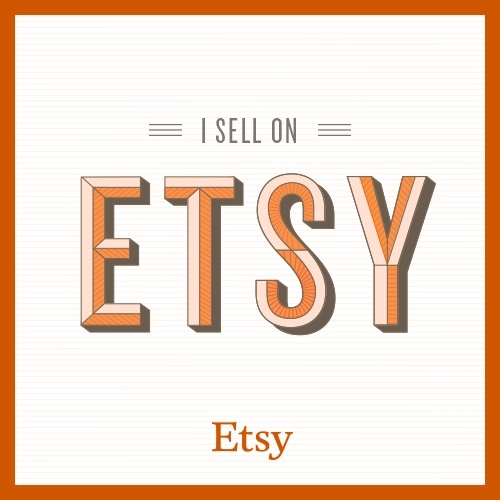 Wehave an online Etsy shop so that you may view a sampling of our inventory. Feel free to visit our shop 24/7. Are you looking for a postcard from a favorite location? Contact us and we are happy to help. Commemorate your wedding by framing your invitation and photos, as well as other keepsakes. Custom framing is the perfect solution for your treasures because we provide you with unique designs to suit your personal style, and we use conservation materials to help preserve them. Your gorgeous Ketubah has just arrived in time for your upcoming wedding! Here are some considerations for handling so that it stays in perfect condition for a lifetime of enjoyment. If you have questions about Ketubah framing, feel free to contact us. Greetings from Tucson! What a fantastic city! A postcard in a grand style. Sorry to leave. On to Phoenix.